Get Your Custom Matte Black Hair Extension Boxes, Wholesale Matte Black Hair Extension Packaging Boxes Made in Custom Shapes, sizes, and layouts. We offer quality and error-free packaging services with free shipping in all USA. Hair problems make one use the custom matte black hair extension boxes. 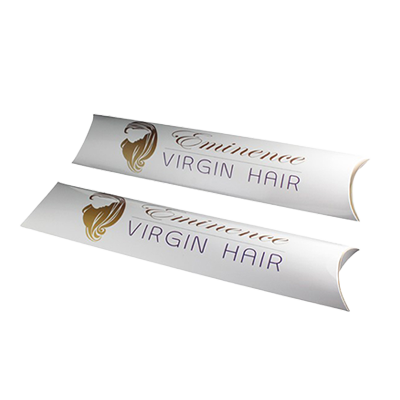 The female consumers buy them because of the fact that they want to look reasonable which is not possible by having natural damaged hair. 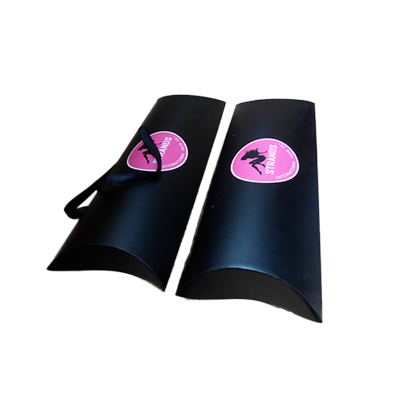 The need for hair extension is growing day by day owing to it the demand for matte black hair extension boxes is also growing. Keeping this in view, we have designed custom matte black hair extension boxes. custom window hair extension boxes are helpful in putting hair extensions into them. When a product like that is in huge demand, so why not try the different and new packaging styles in order to make customers attracted. Black is a mysteriously elegant colour. Besides being mysterious, it is also a very beautiful colour that seems trendy in every season. 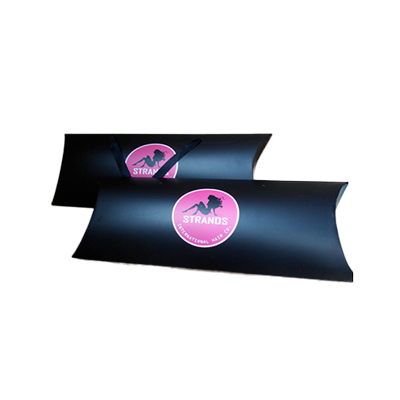 Knowing our clients’ choice we have made custom matte black hair extension boxes. The matte black colour is liked by a very large number of people. The glossy black color that has a lot of shine is also beautiful but matte black seems to be different from that. The elegance and chic of black are irresistibly eye-catching. Although it is an unpolished color yet because of being black it is the most striking colour on these custom wholesale boxes. Being a trusted company we cannot turn a blind to your preference. We know your preference and we take it very important. We can never make a product that is not satisfactory in your eyes. 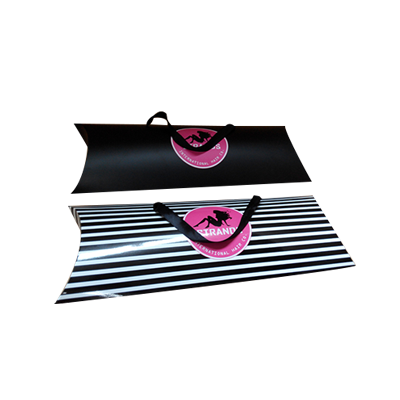 Our wholeheartedly manufactured custom matte black hair extension boxes can be the example of this. Customization is what a customer does and not a manufacturer. Your ideas are amazing and working according to them makes us financially and commercially stable and make us flourish. The products related to hair are not bought carelessly by the consumers. In fact, it is the one that is carefully chosen and everyone tries to have it in great quality because experimentation on hair simply means more damage to the hair. Therefore, the brands that choose us as their packaging partners are the ones you can blindingly rely on. We have made custom printed boxes for making you not get confused about what brand to purchase. Your delicate hair needs to be taken care of well. We are not the ones to ignore your misgivings. Our promise is to never compromise on quality along with providing excellent services to you. Maintenance of quality is a sign of being mature and professional. Moreover, it is what builds up trust between manufacturer and consumer. This is our first and foremost preference to respect your opinion and choice. This is why Packaging PAPA enables its customers to tell about their ideas so that we can improve our services. 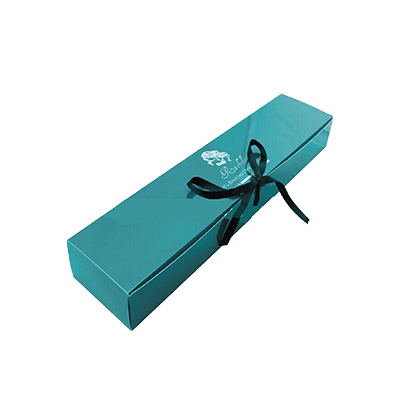 In addition to it, the product of your choice, that is custom matte black hair extension boxes, is displayed on Packaging PAPA. You can visit and buy your favourite product online. Custom Foldable Hair Extension Boxes | Custom Luxury Hair Extension Boxes | Custom Wig Pillow Boxes | Hair Extension Logo Boxes | Window Hair Extension Boxes and much more!